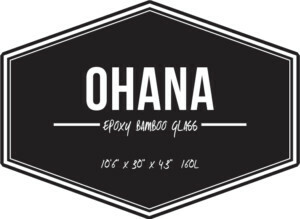 OHANA MEANING: FAMILY, IS THE TRUE SPIRIT OF SUP. 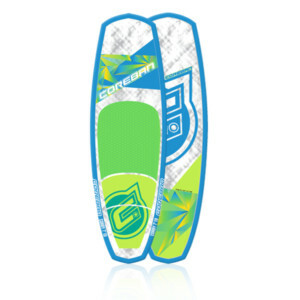 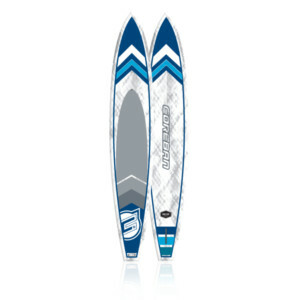 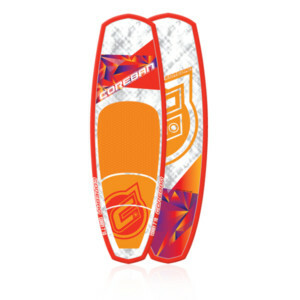 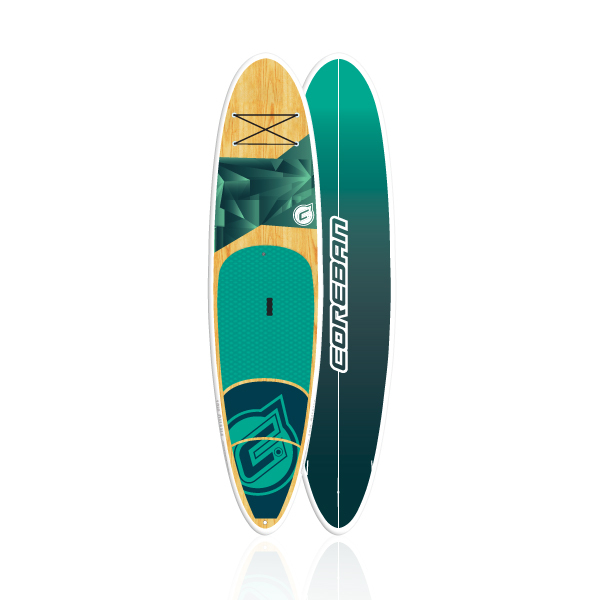 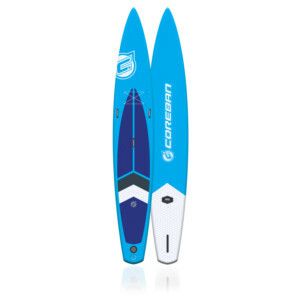 A RANGE OF BOARDS DESIGNED FOR THE ENTIRE FAMILY NO MATTER YOUR SKILL, BUDGET OR INTENDED USE, THERE IS A BOARD IN THIS RANGE FOR YOUR FAMILY. 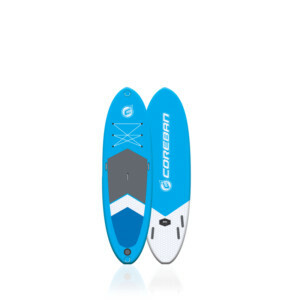 WITH ALL THE DESIGN AND QUALITY YOU EXPECT FROM A COREBAN PRODUCT BUT AT A PRICE, WHICH SUITS EVERYONE’S POCKET.